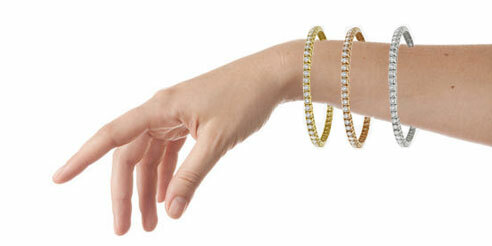 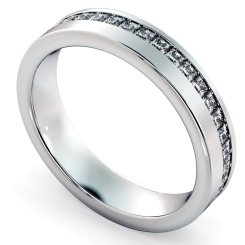 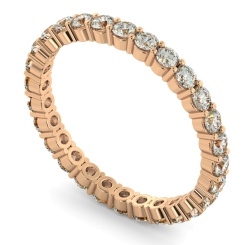 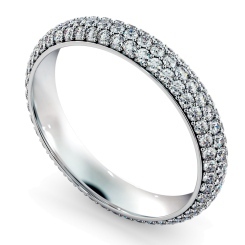 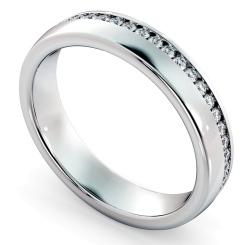 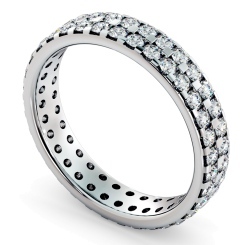 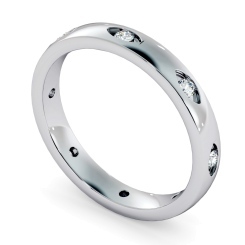 Show the meaning of true love, with Shining Diamonds selection of Full Diamond Eternity Rings. 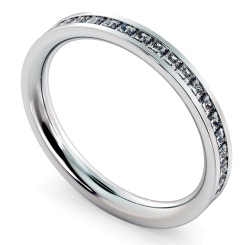 Celebrate an anniversary milestone, with an eternity ring, perfect to commemorate an occasion symbolising true and infinite love. Available in a variety of metals, our Full Diamond Eternity Rings profess class and glamour; our yellow gold bands are perfect to match with a traditional-style wedding band, whereas our rose gold eternity rings are much more suited to modern and contemporary tastes. 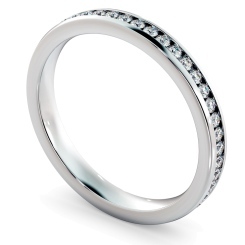 If you’re looking for a plain and traditional eternity ring, we have a range simple full diamond eternity rings, such as this Round Cut Eternity Ring, available in all of our metals, which is also customisable in size and carat. If you’re someone special loves extravagance, we have some stunning round & baguette diamond dressed rings - such as this stunning Designer Full Diamond Eternity Ring, perfect for those looking for extra sparkle. 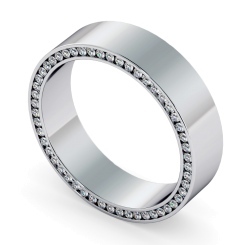 Once you’ve chosen your design, you can modify and personalise your ring, so you end up with a totally unique gift for your loved one. 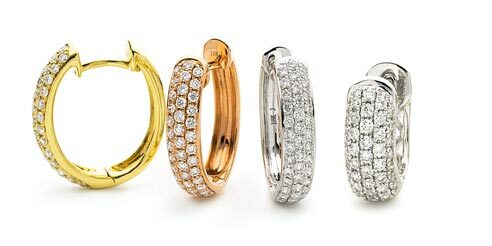 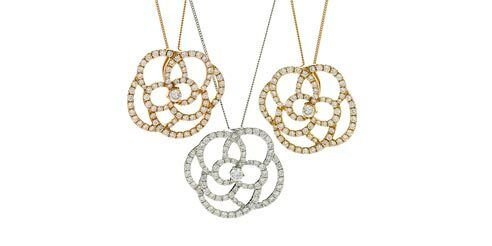 We take the greatest care in the production of our rings, by ensuring that our Four C’s (clarity, cut, colour and carat) are all produced to your specifications and the highest of quality. 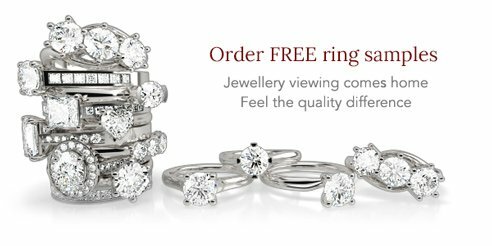 If you’d like to visit us in person, come down to our London Hatton Garden Jewellery store, where you can browse our rings and get some assistance from our customer service team.